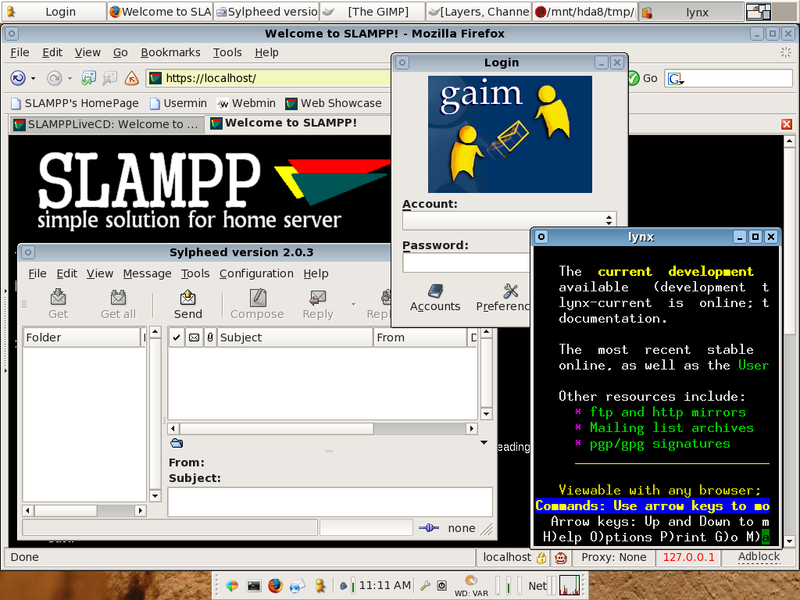 SLAMPP 2.0 has been released today (July 28, 2009)! Please visit the new homepage of SLAMPP, http://slampp.abangadek.com/info/∞, and grab your copy. This Wiki will remain here as archive. - Structured Settlements∞ for $50 donation. - Sell Structured Settlement∞ for $50 donation. 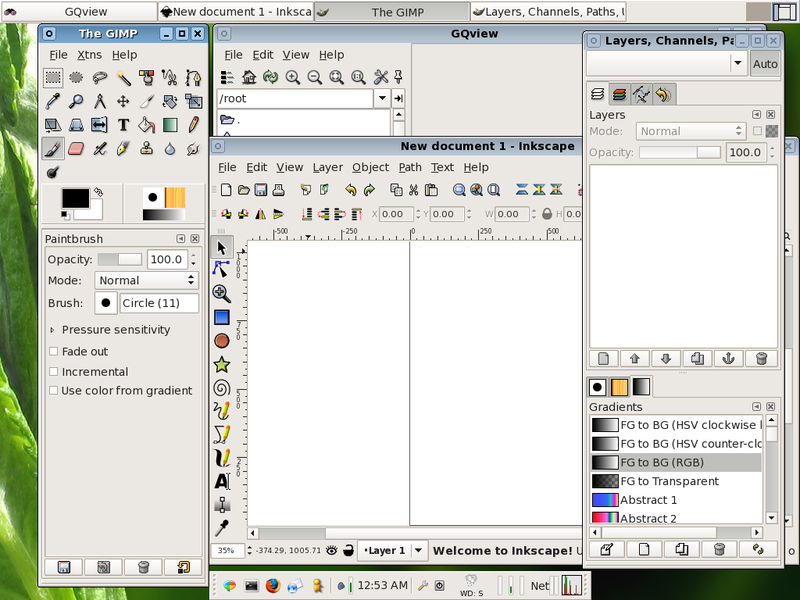 - Slax - A small, complete and ‘nice-looking’ Linux live distribution∞ - SLAMPP was mentioned in this article. 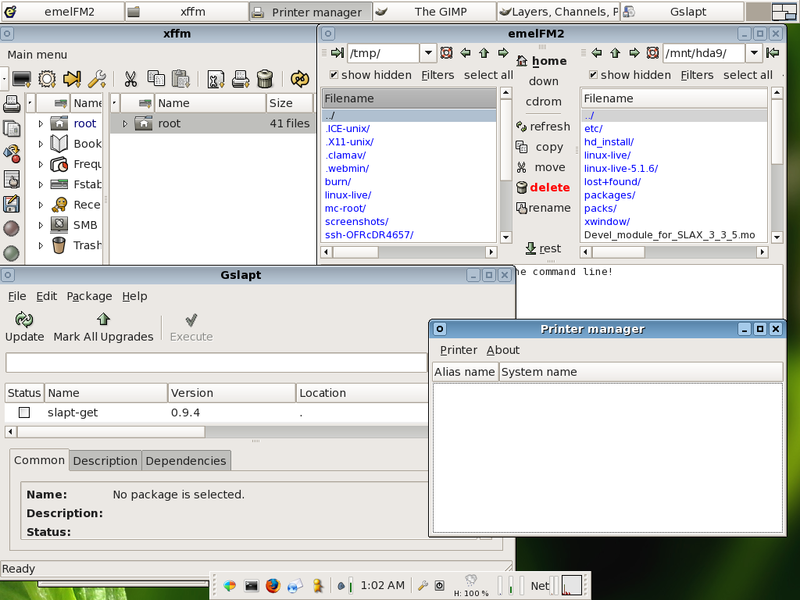 - SLAMPPLite 2.0 has been released. Get it here. 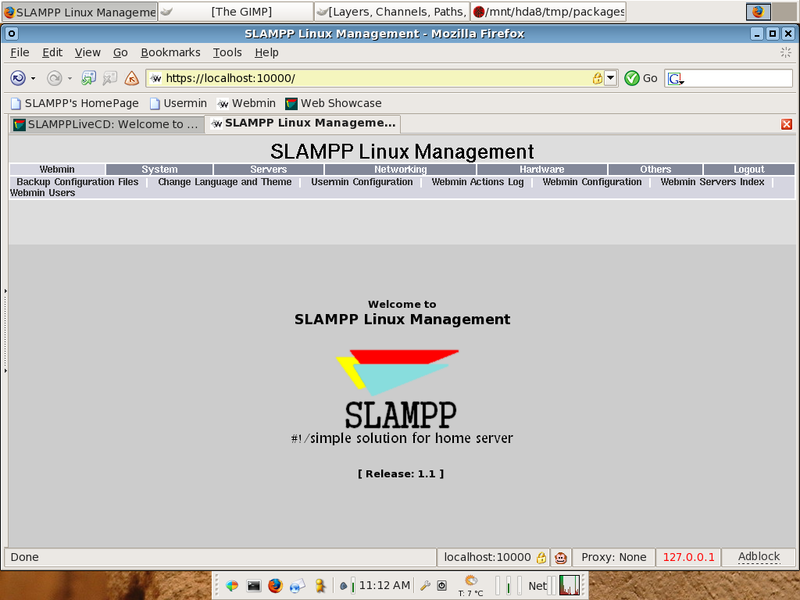 - The development of SLAMPP and SLAMPPLite is resumed today. - The new release of SLAMPPLite will be available soon. - Deleted all mirror links that haven't updated its repository for a while. - A distributed HTTP/FTP mirror system has been implemented on this website. It allows us to distribute the network load across the mirrors. - Please don't use the Ibiblio links and its mirrors to get SLAMPP. They haven't been updated yet. More news about this issue will follow soon. - SLAMPP can also now be downloaded through Goodie Domain Service (GDS) of Vienna University of Technology, Austria∞. Thanks Mr. Rudolf Ladner for your help. 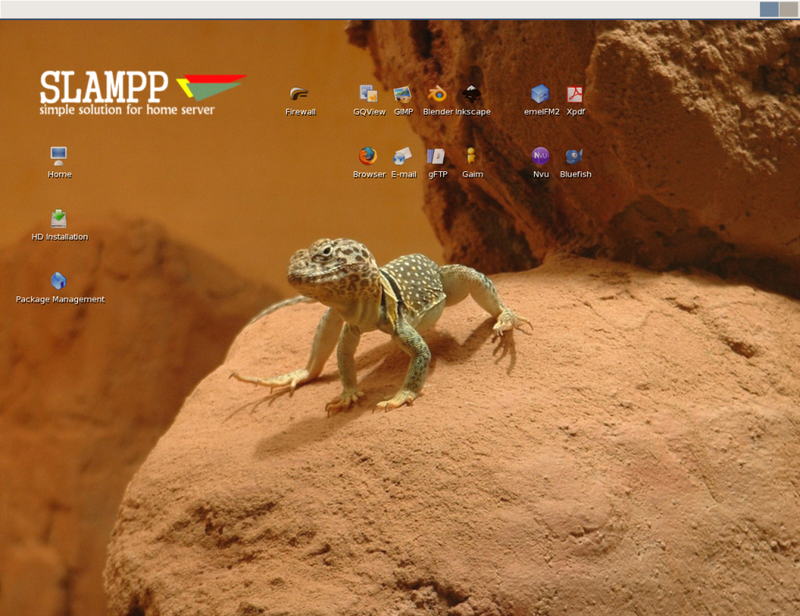 This link will redirect you to one of SLAMPP download mirrors. Here is the full list of DownloadMirrors. - Rubber Flooring & Rubber Floors∞ for $50 donation. 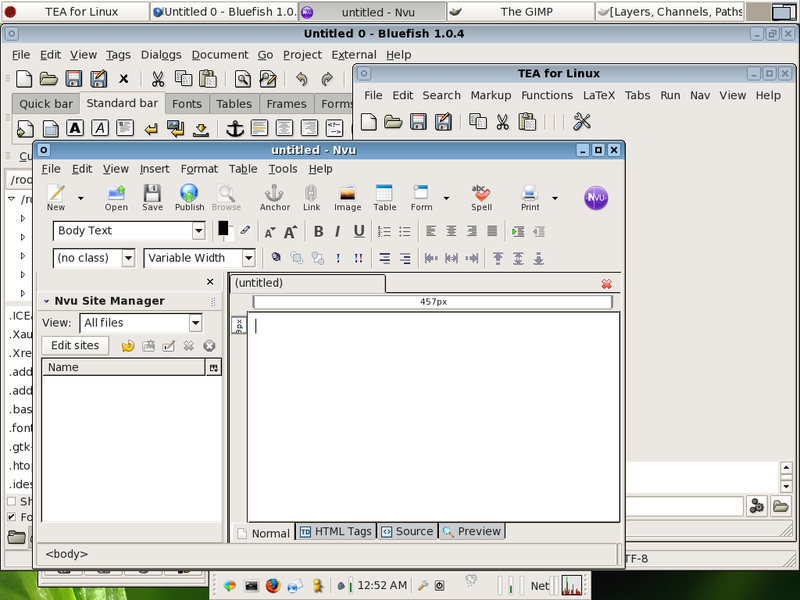 Slax - A small, complete and ‘nice-looking’ Linux live distribution∞ - SLAMPP was mentioned in this article.